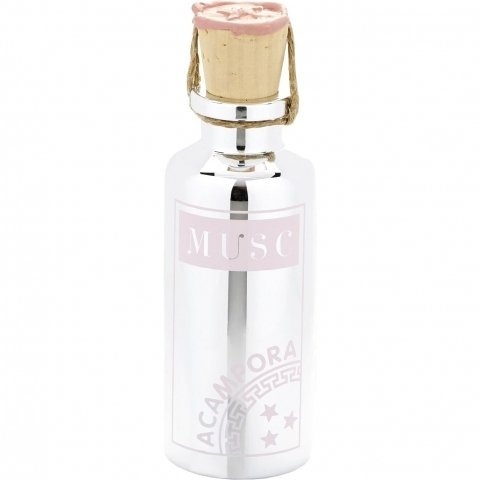 Musc (Perfume Oil) is a perfume by Bruno Acampora for women. The release year is unknown. The scent is synthetic-animal. It is still in production. Top note:musk, heart:musk, base note:musk. In 2007 I blind purchase the Seplasia, the oil ( now it comes in a eau de parfum version) and even now I remember that wonderful drydown, like nothing I have had before. Still in love with it. Now, I tried the Musk. And it is good I did not play the"blind purchase" game, because this is a masculine scent more woody and sharp. But it is in the vein of Acampora's creations: high definition, strong, long lasting and true to its name. If flowery notes are mentionned, I cannot detect them. The strength of musk and sandalwood, touched by amber and patchuli is all that impresses me. Write the first Review for Musc (Perfume Oil)!